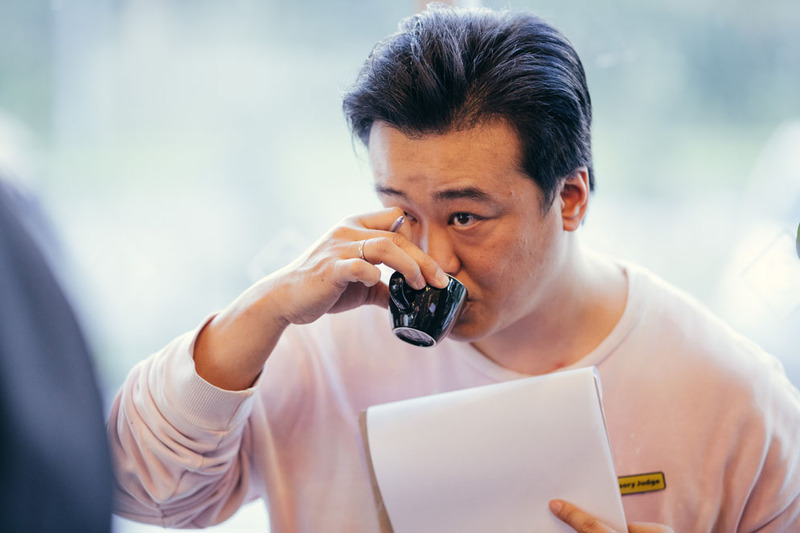 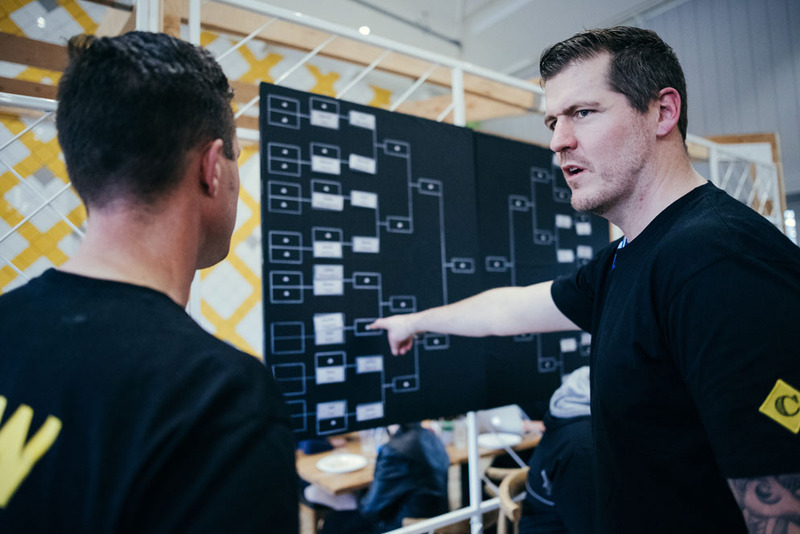 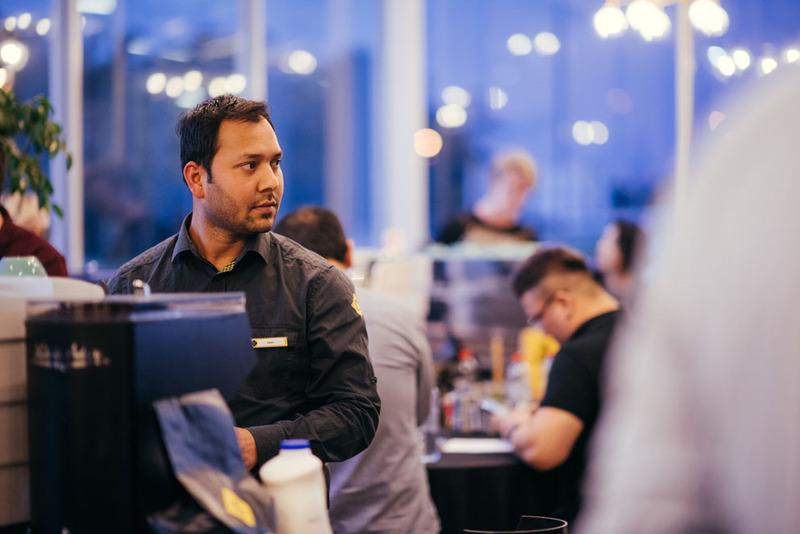 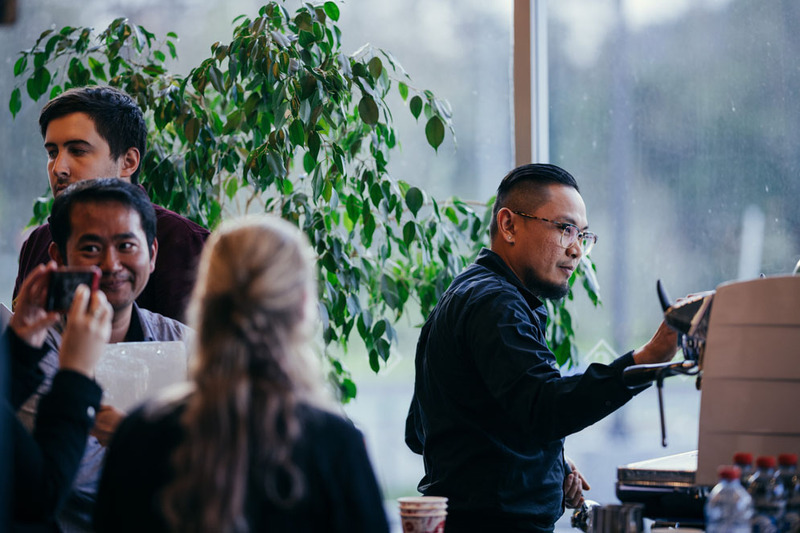 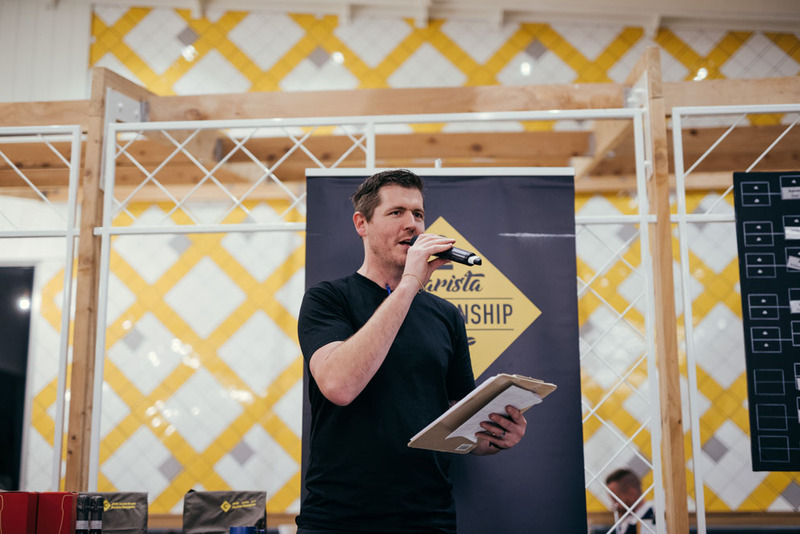 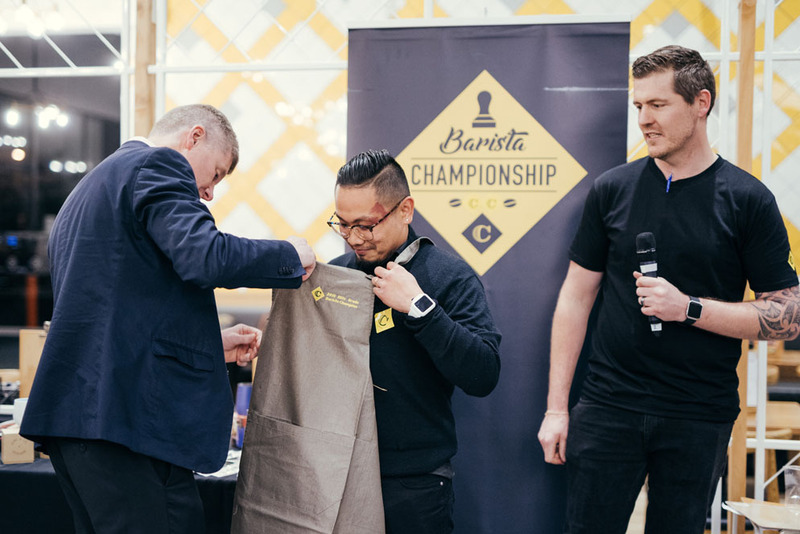 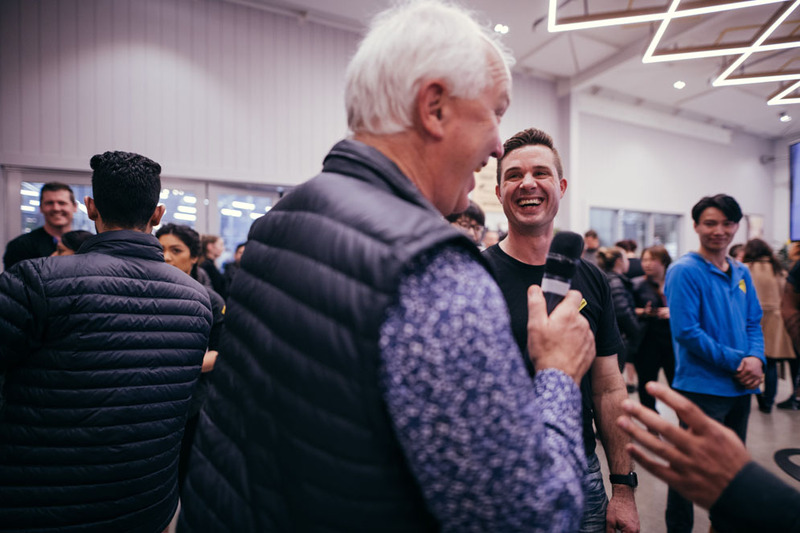 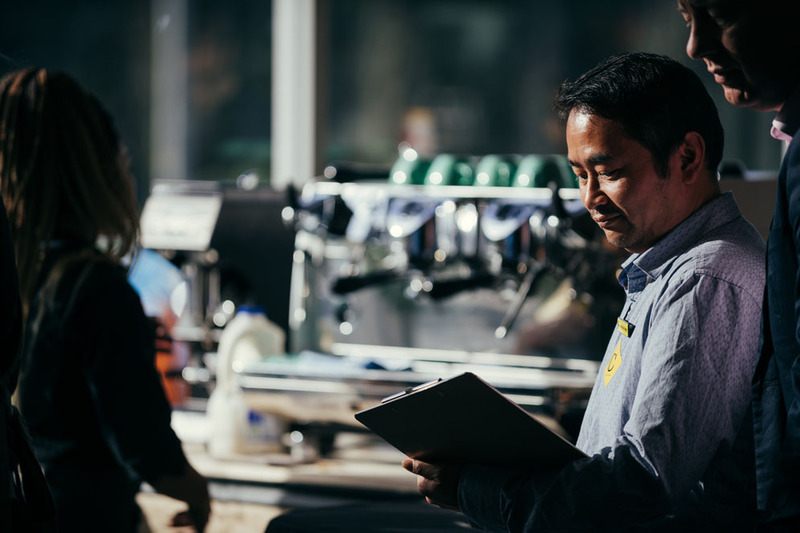 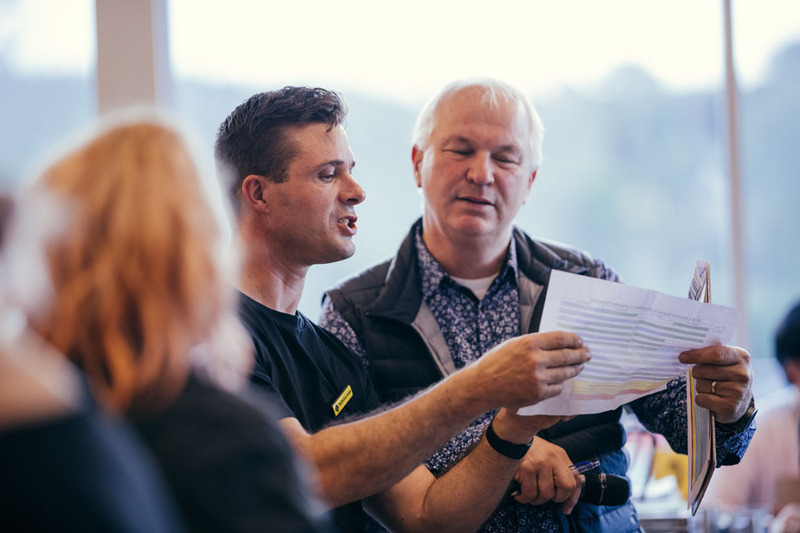 The 2018 Columbus Coffee Barista Champs were held at our Columbus Coffee Albany MEGA café with co-founder of Columbus Coffee and Roast Master David Burton as Master of Ceremonies. 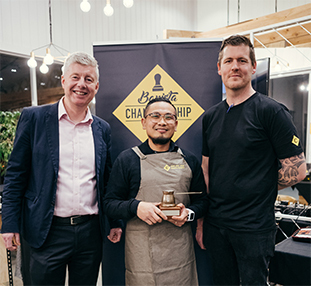 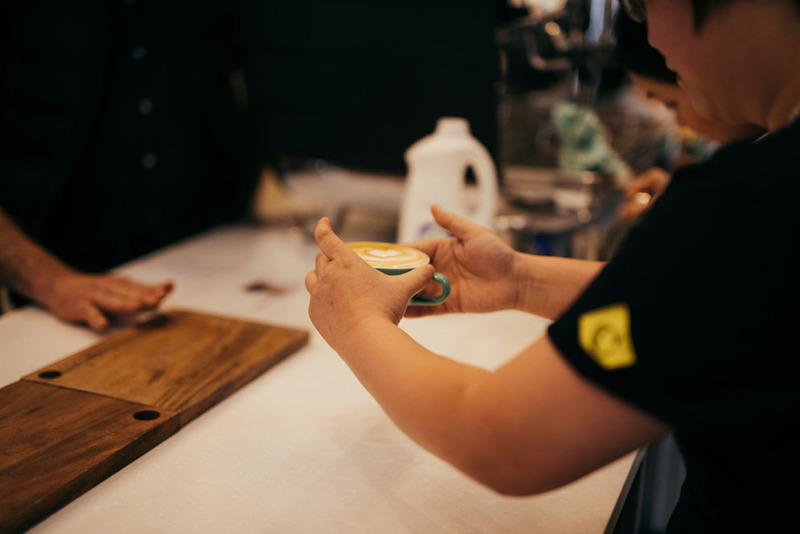 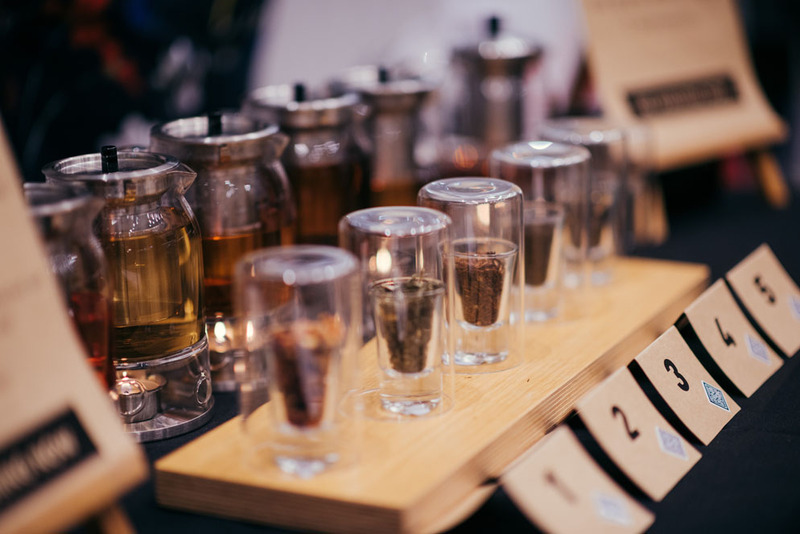 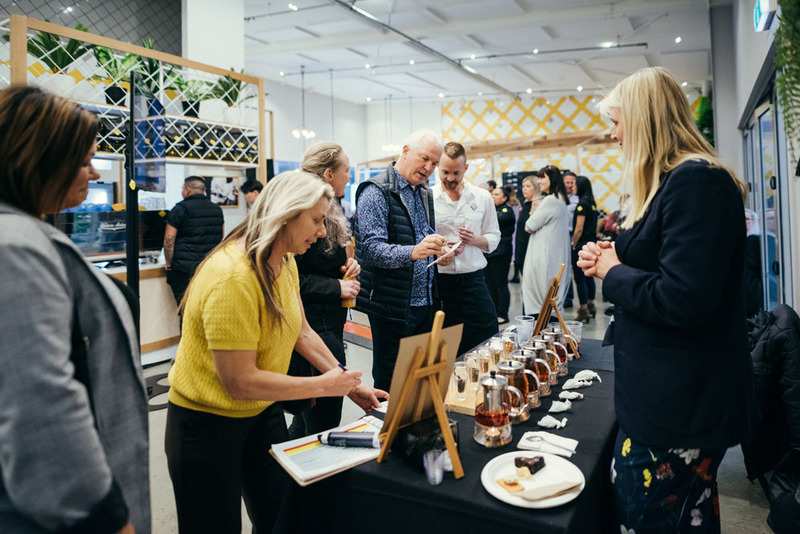 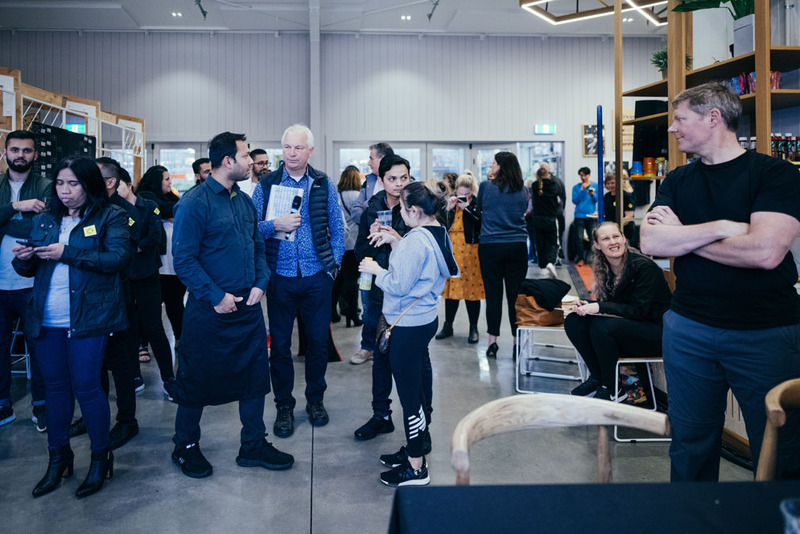 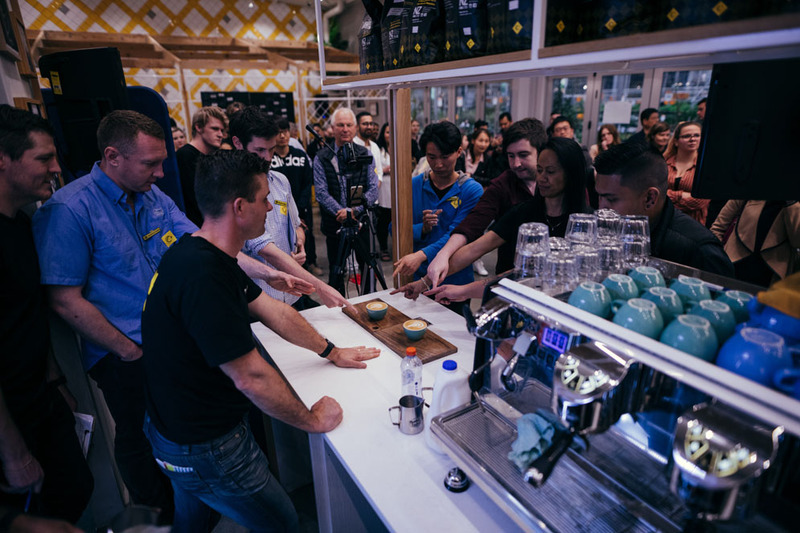 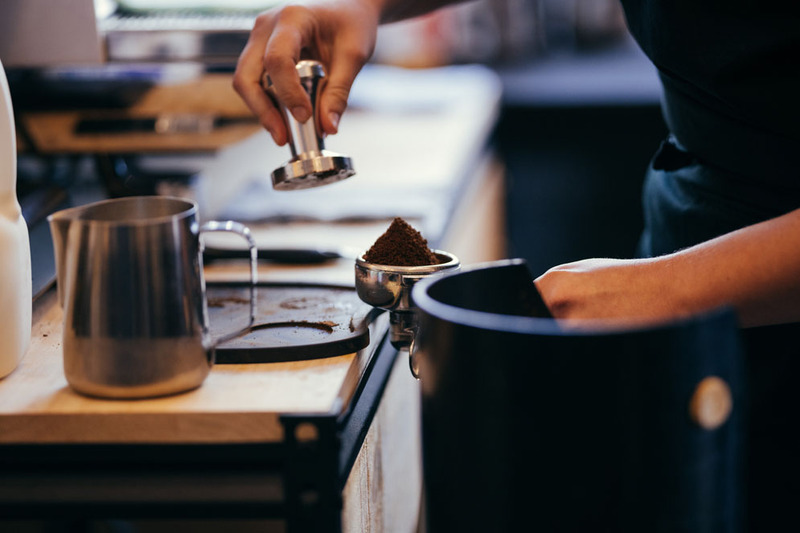 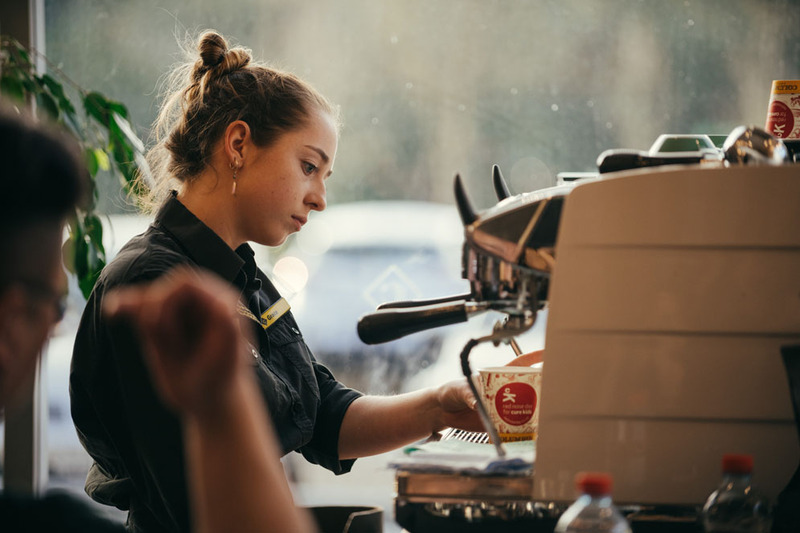 The evening saw a fantastic effort by our baristas competing for the top spots, with superb coffee, latte art and excellent customer service skills shown. 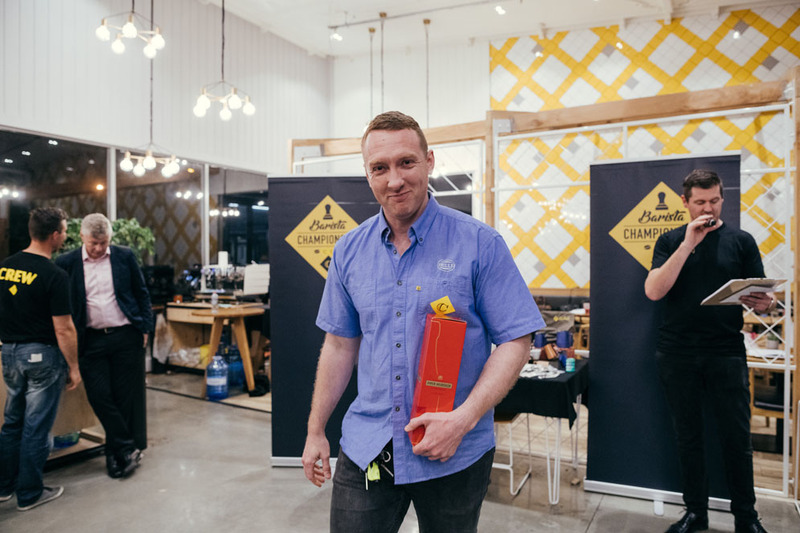 Taking out the top title for Elite grade Barista of the Year was Rob from Columbus at Sylvia Park. 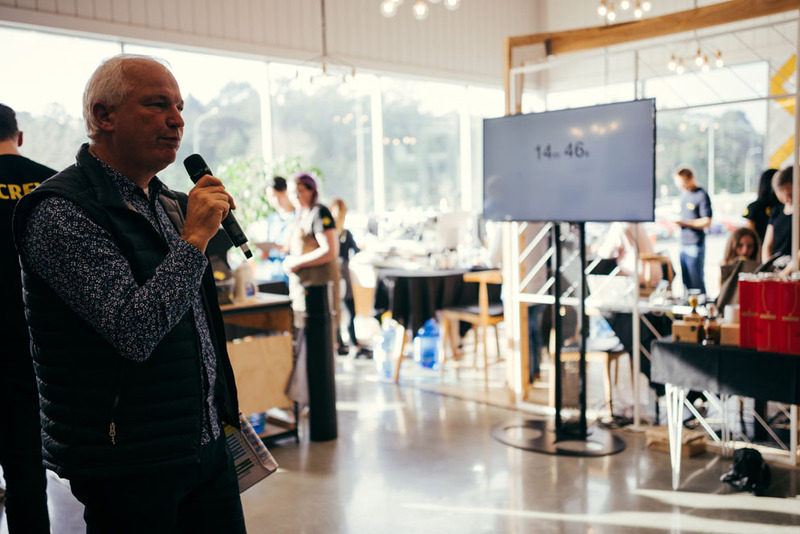 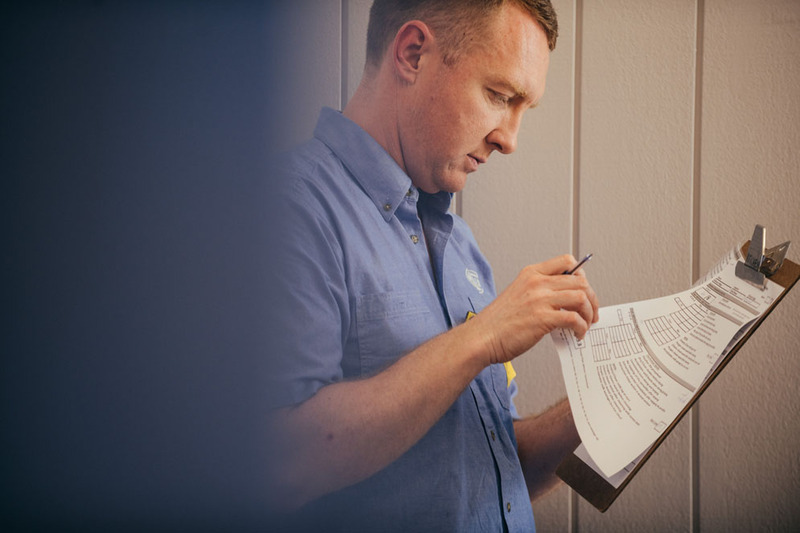 Our runner up was Fiona from Columbus at Mitre 10 Mega Takanini, and third place went to was Vishal Dhiman from Columbus at Mitre 10 Mega Albany. 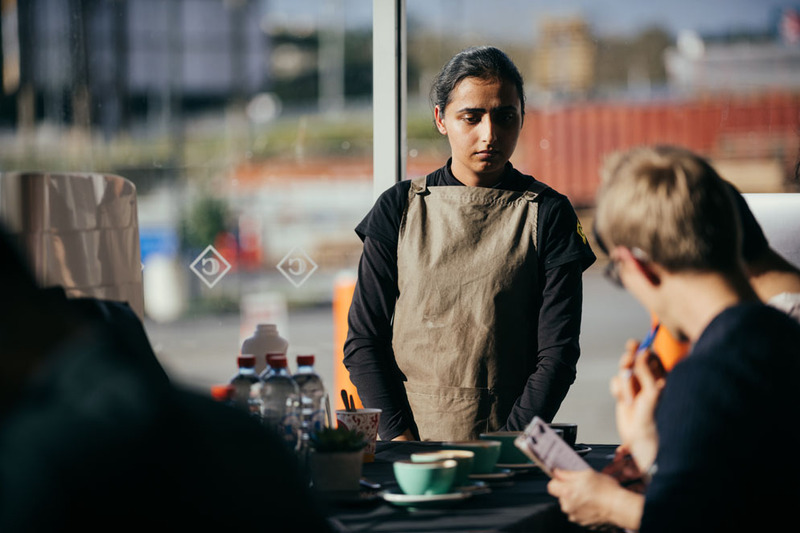 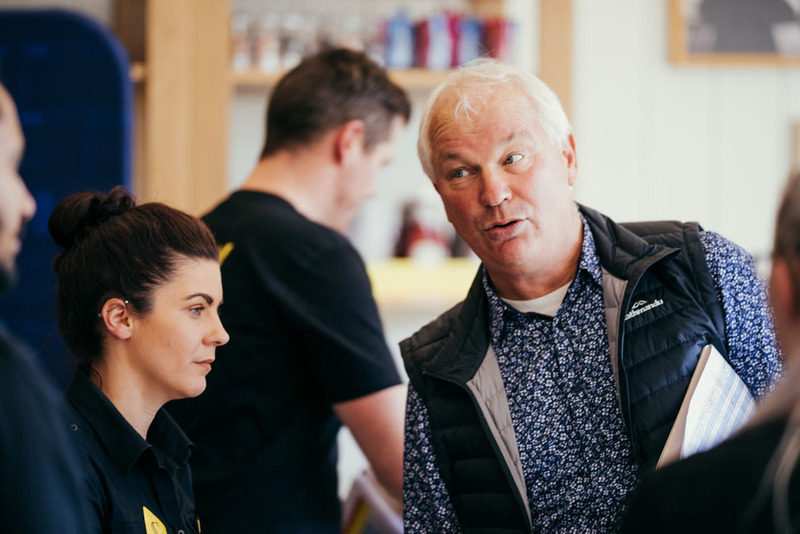 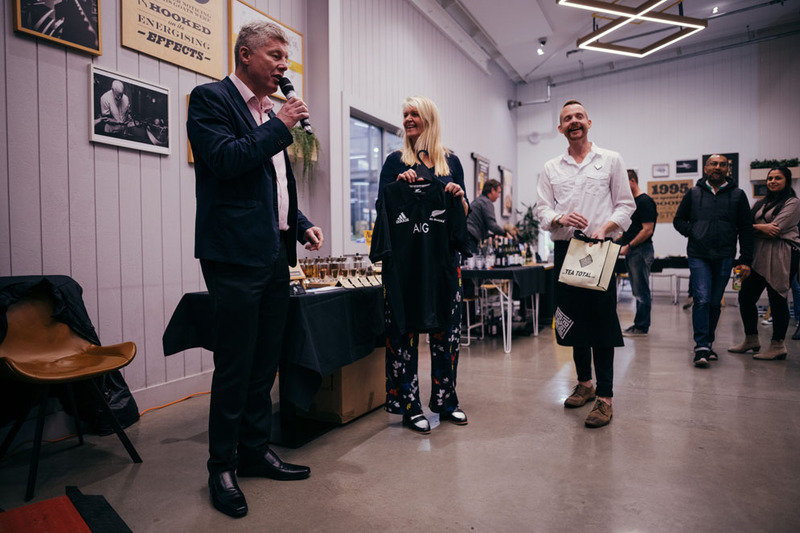 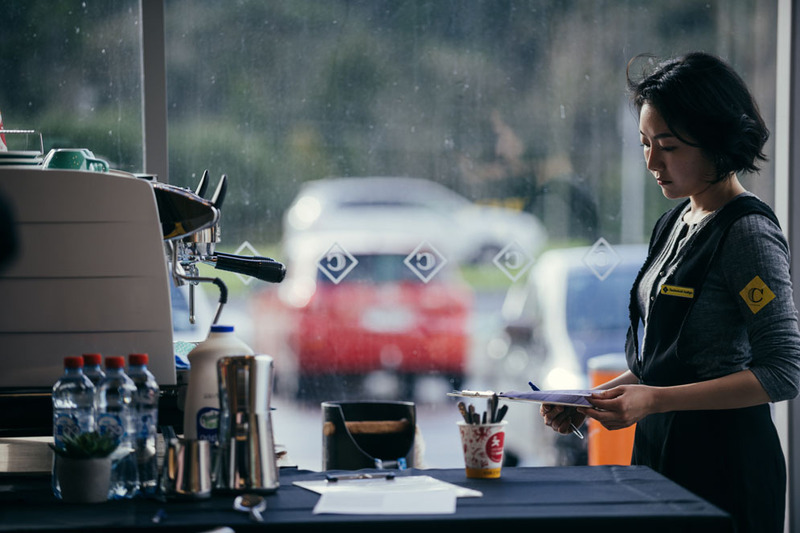 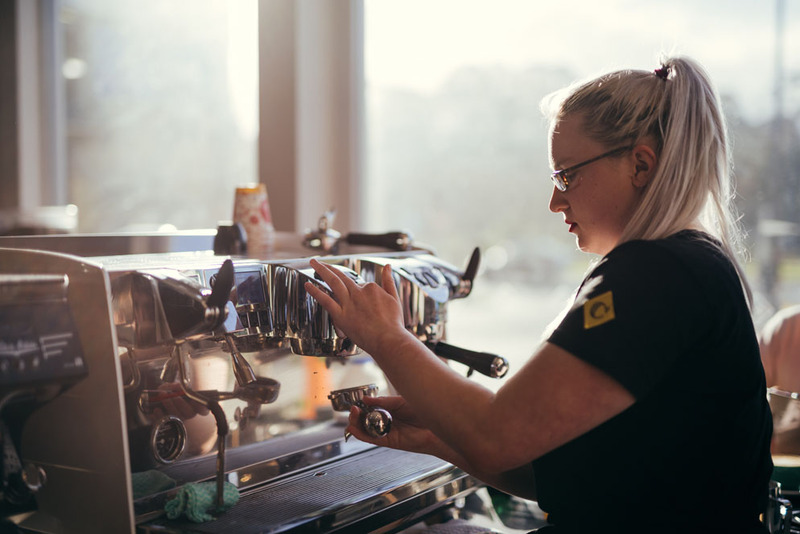 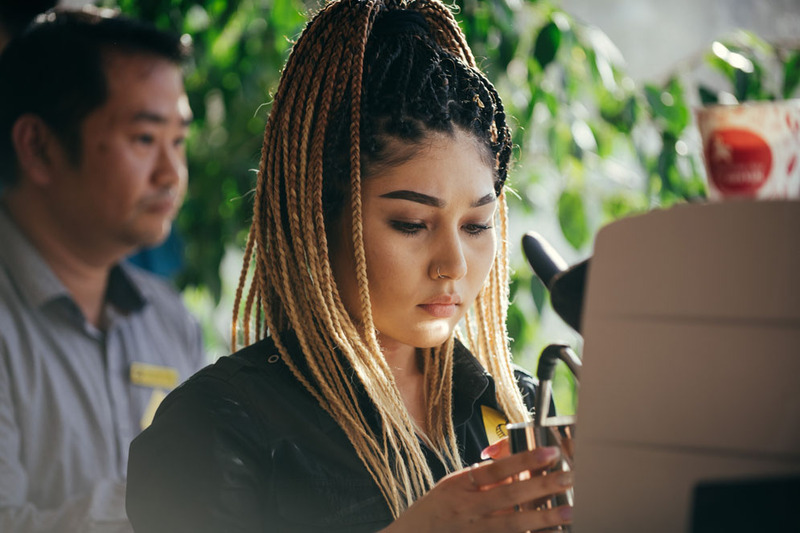 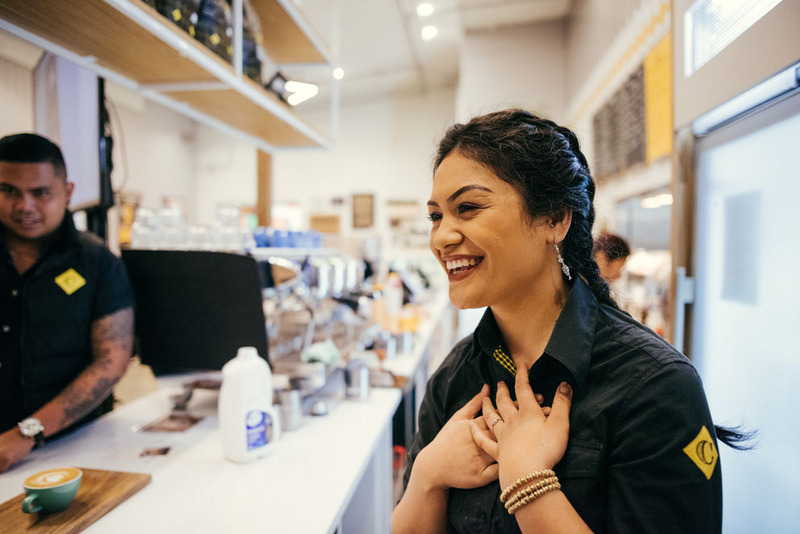 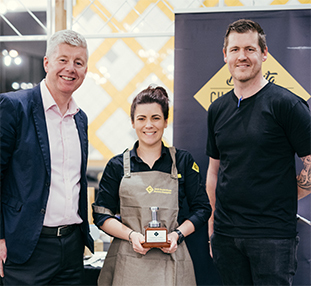 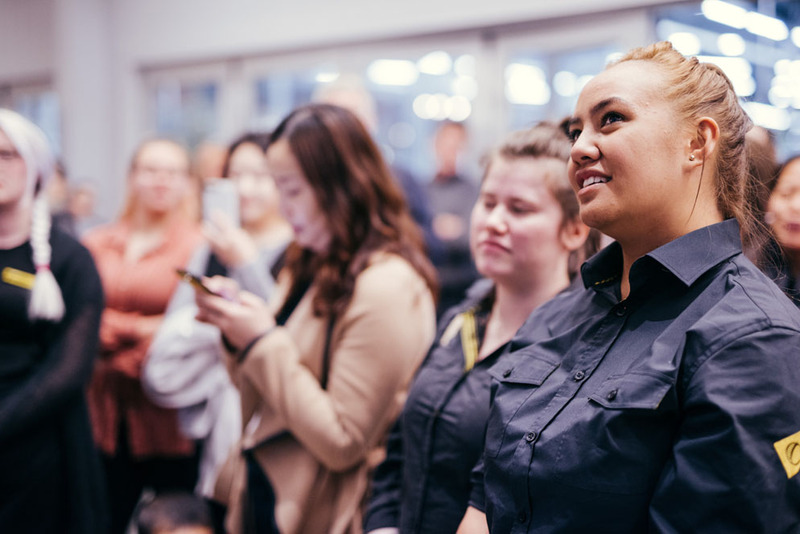 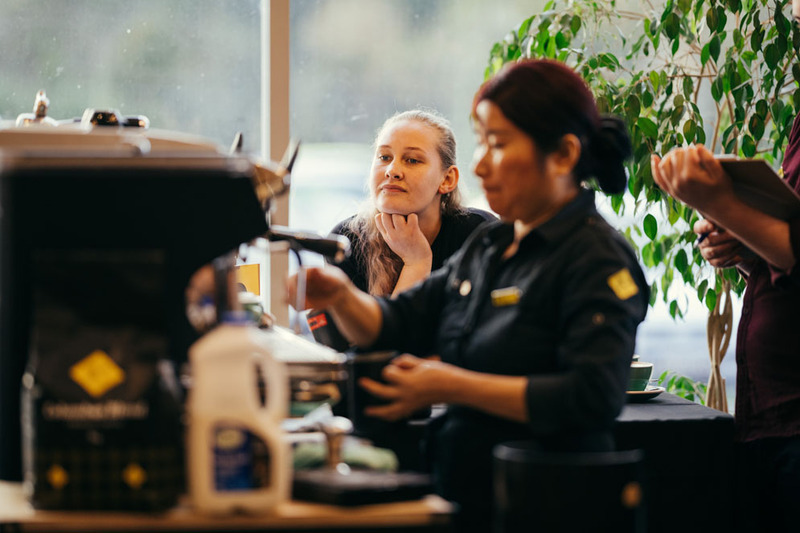 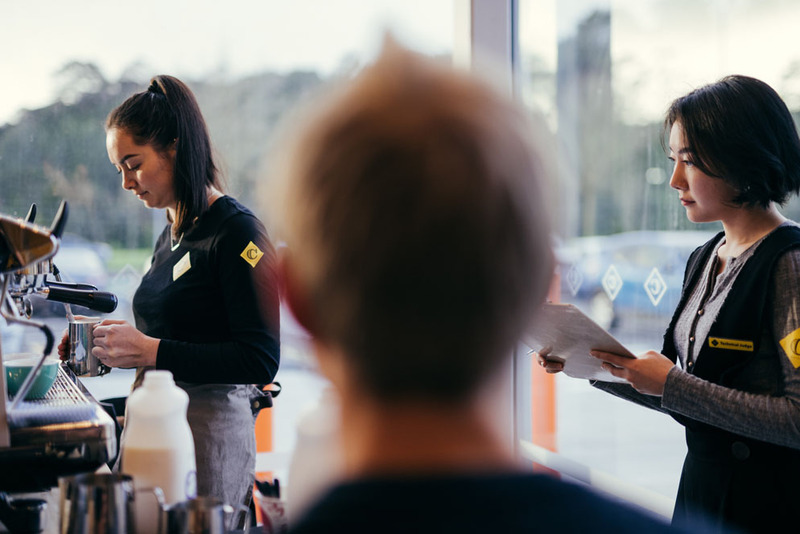 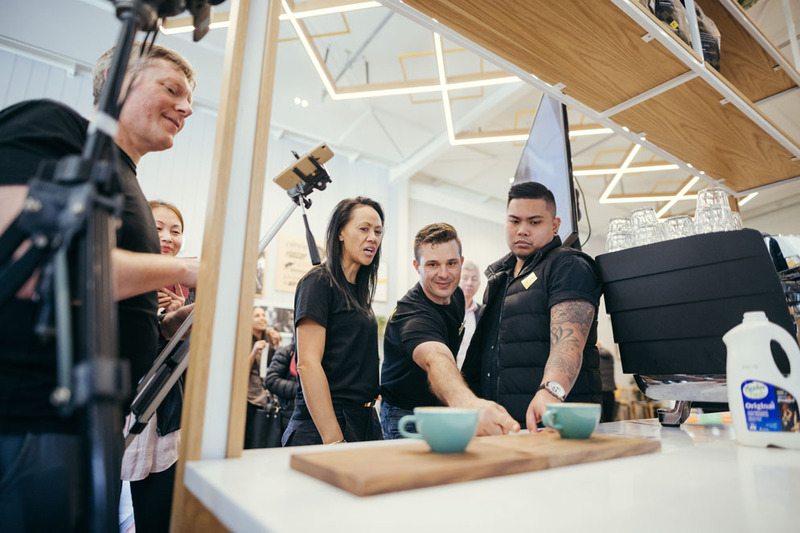 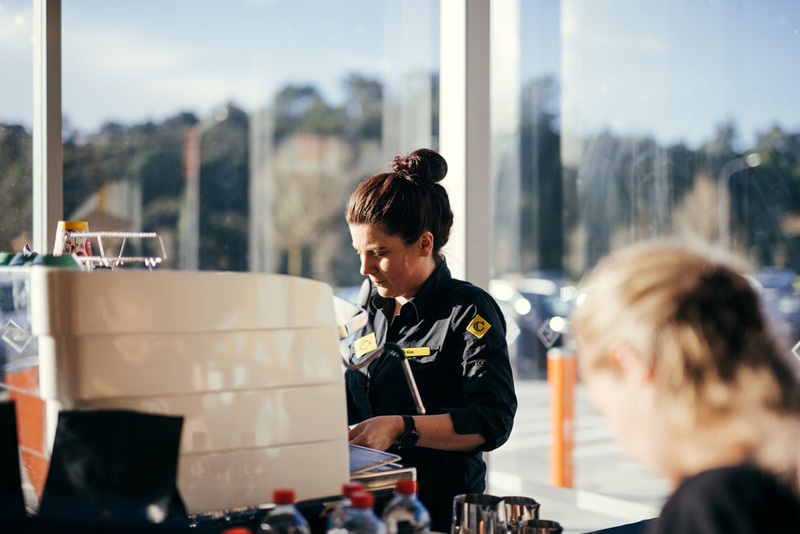 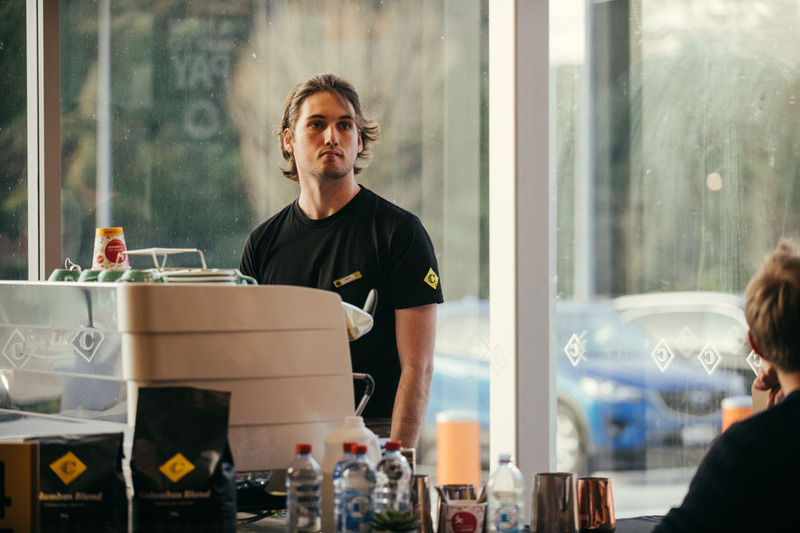 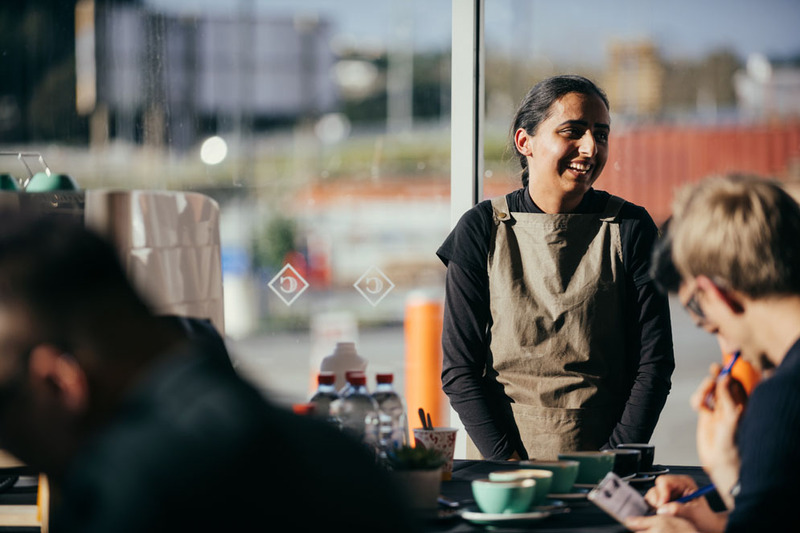 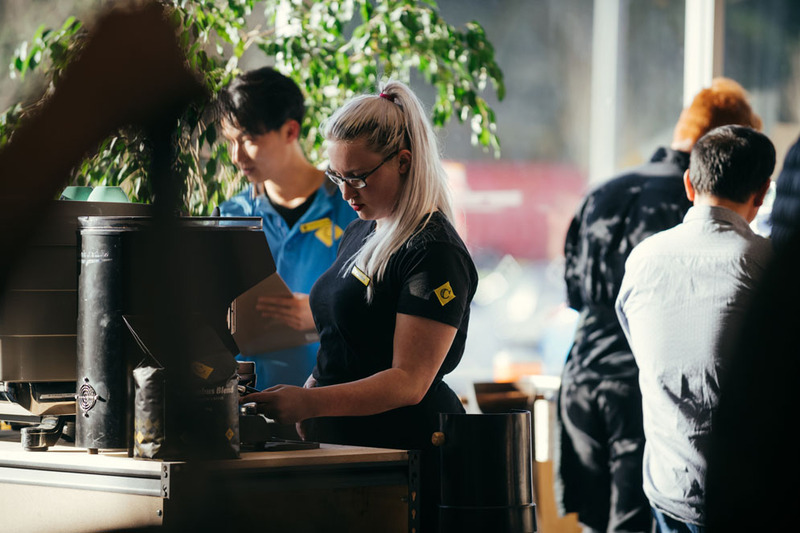 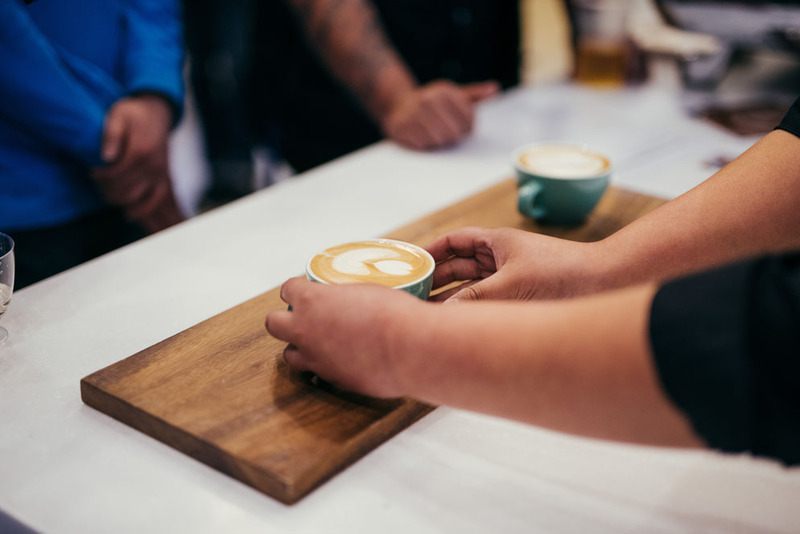 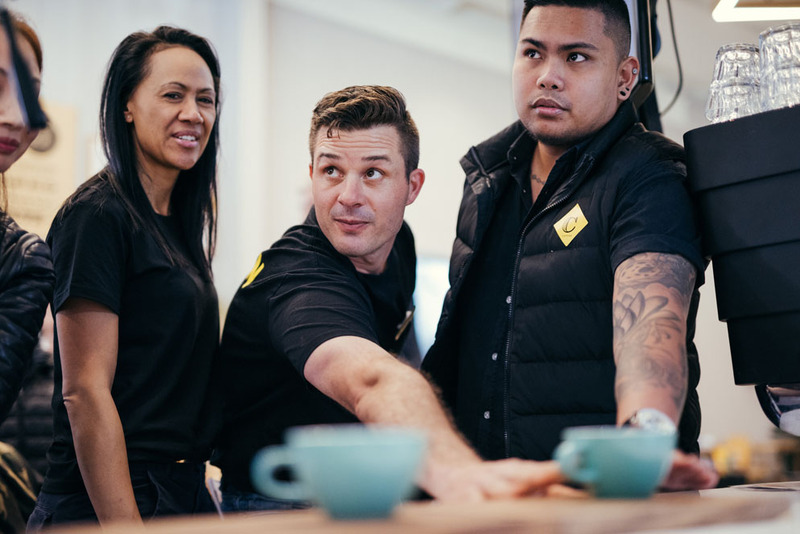 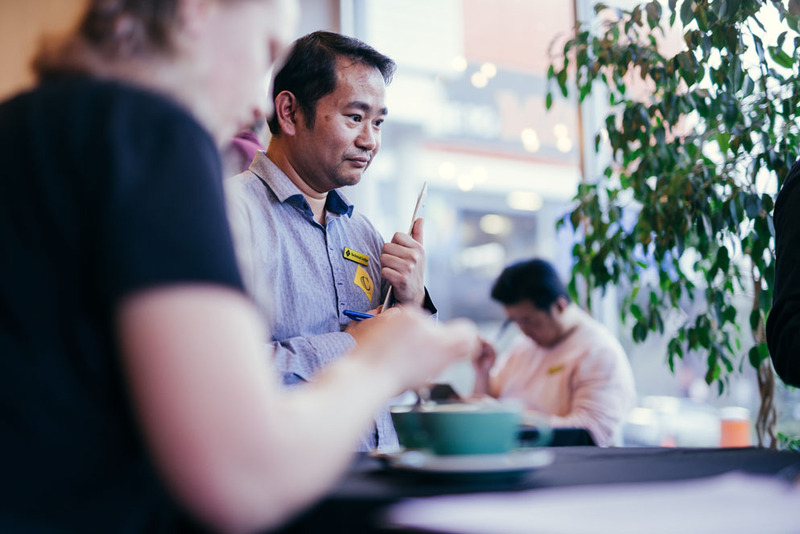 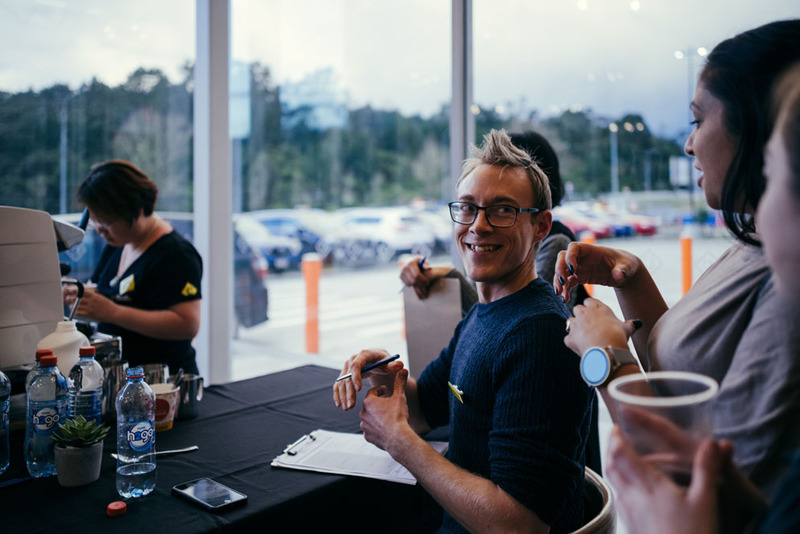 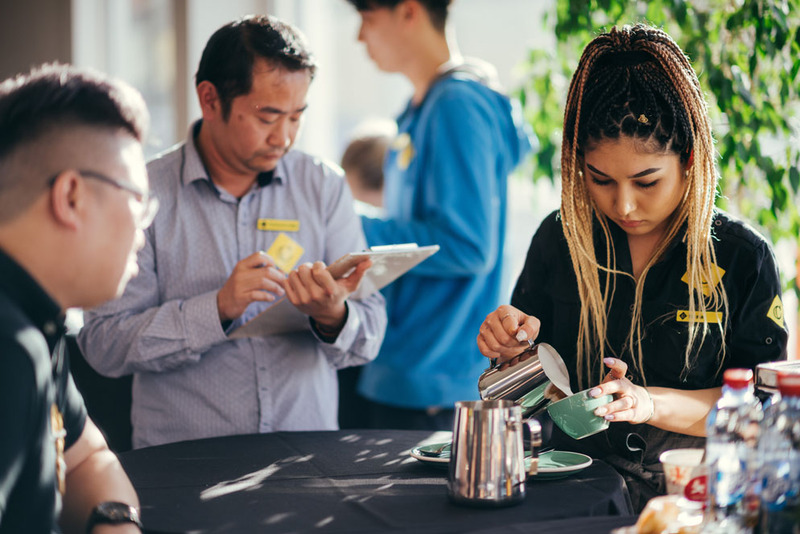 In our social championships for first time competing Baristas, the top title for Social grade Barista of the Year was awarded to Kim from Columbus Coffee Timaru. 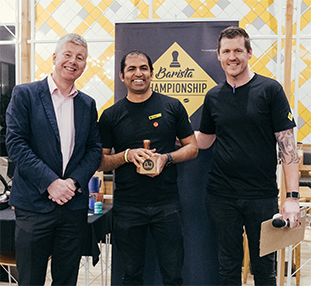 Our runner up was Rudee from Columbus Smales Farm. 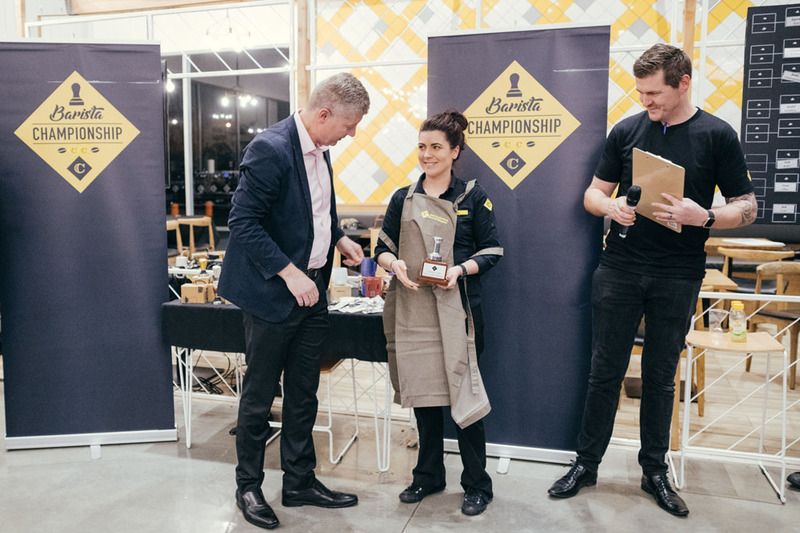 With the third place awarded to Im from Columbus at Mitre 10 Mega Henderson. 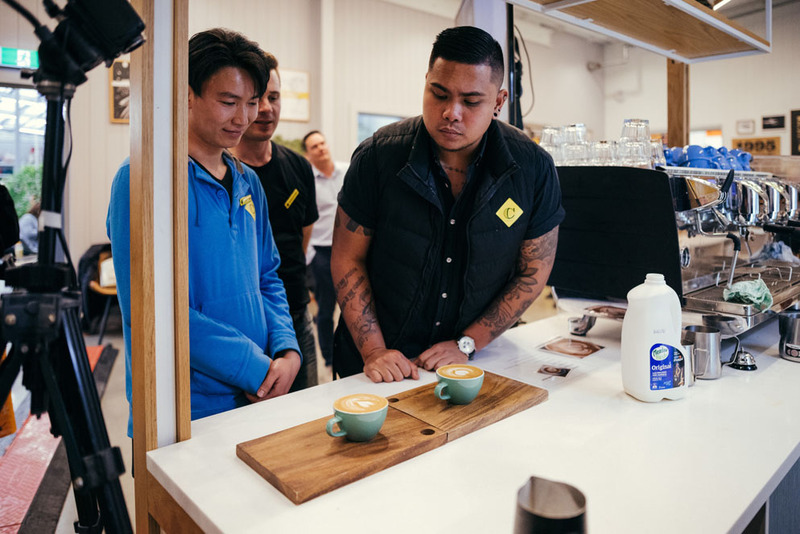 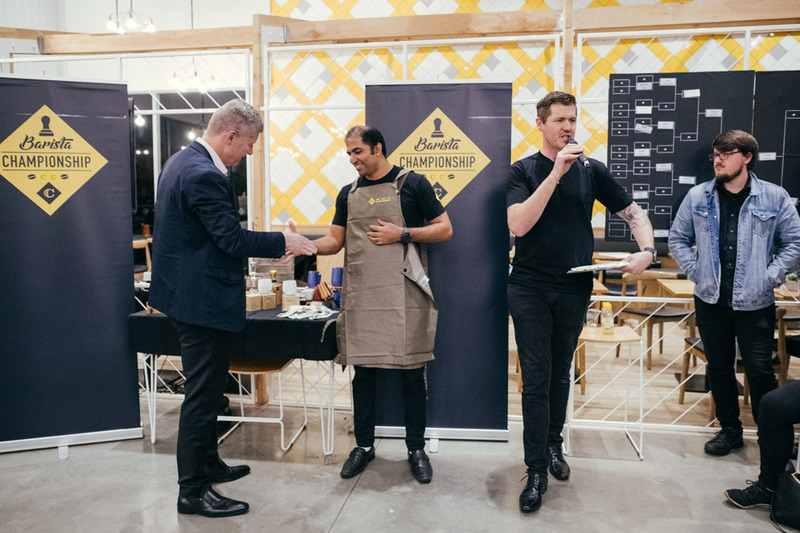 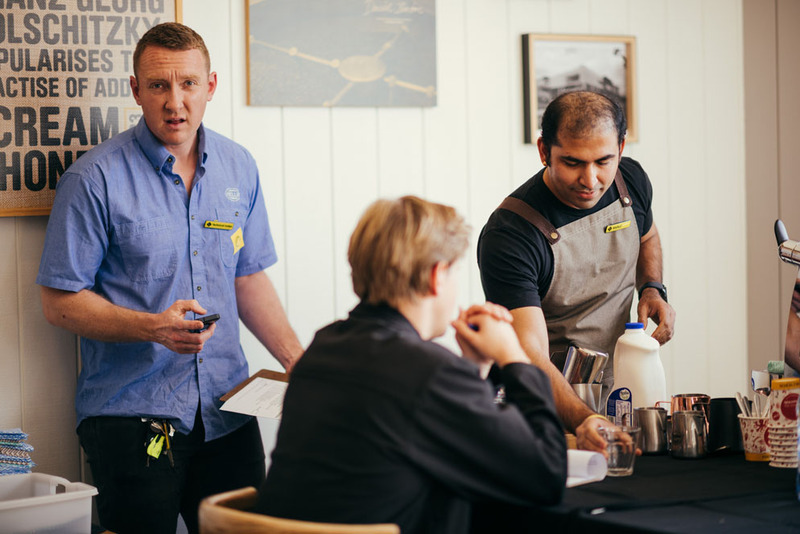 Our latte art Champ was Vishal Dhiman from Columbus at Mitre 10 MEGA Albany for the second year in a row! 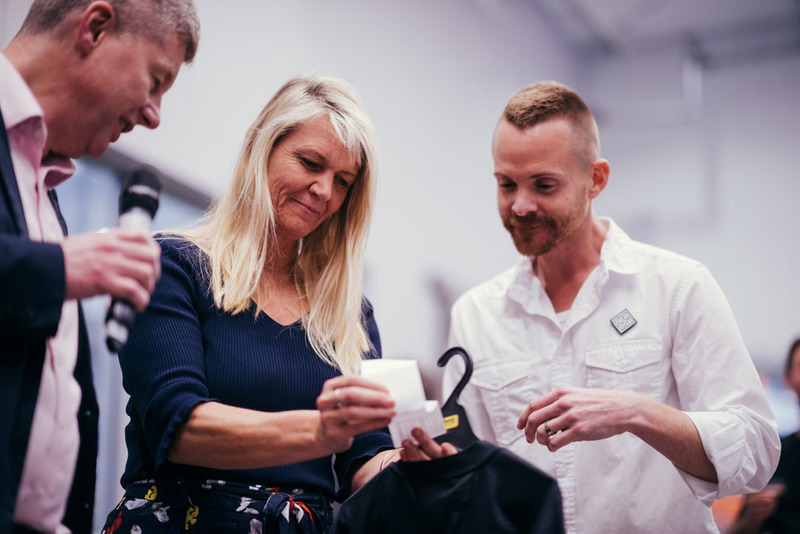 Our People’s Choice Award went to Sharon from Columbus Coffee Bethlehem. 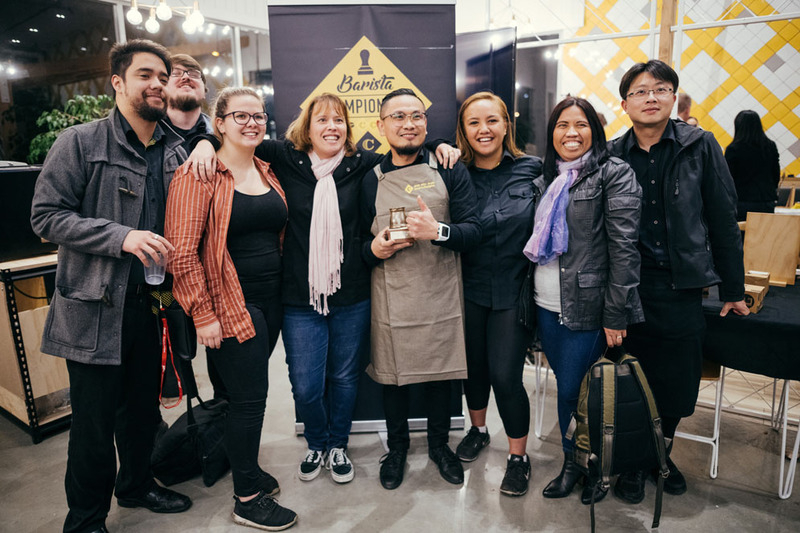 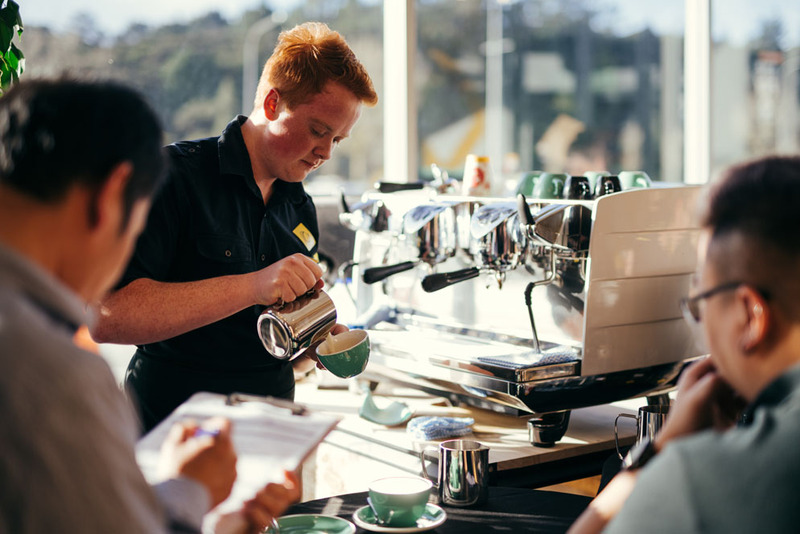 A huge congratulations to all our talented baristas.